Self Adhesive Felt Pads 16mm diam. 3mm thick. Fix one to each of the bottom corners of a frame or canvas. This offers three benefits - stops picture moving, minimises marking of wall finish and allows air to circulate behind picture. 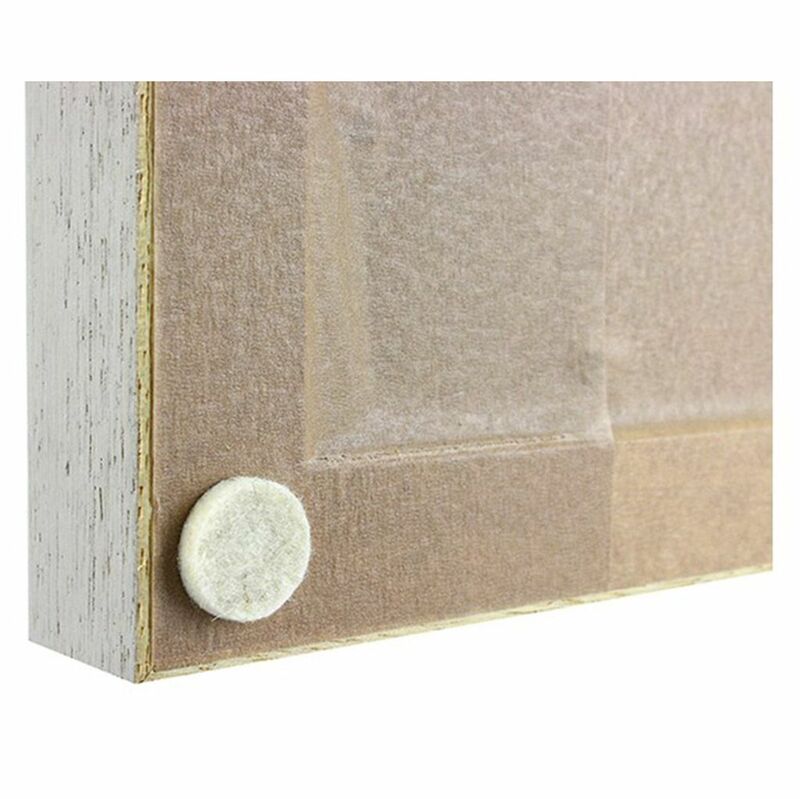 Self Adhesive Felt Pads 16mm diam. 3mm thick. Fix one to each of the bottom corners of a frame or canvas. This offers three benefits - stops picture moving, minimises marking of wall finish and allows air to circulate behind picture.